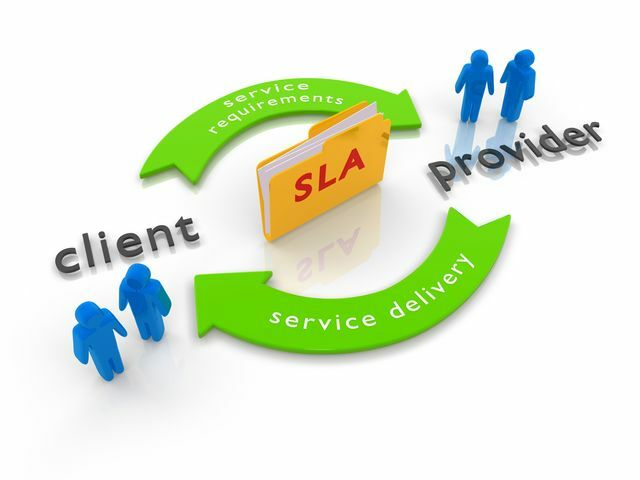 SLAs Should Go Both Ways.. I completely agree that companies should expect a minimum Service Level Agreement from their recruitment suppliers. But I also believe there should be an SLA both ways. The more partnership, communication and agreed processes in place between an agency and their client, the quicker we as recruiters can find the right person for a client. What you should expect and accept Anyone who has ever worked with recruitment agencies is likely to have some horror stories, like estate agency it is an industry sadly notorious for its cowboys and sharks. So what should you expect when you engage a recruitment agency? What standards should you hold your suppliers to and feel upset if they don’t meet?